Alex is a reader, writer who hosts literature and pop culture podcast Mostly Lit with two of his friends Derek and Rai. This year, I have come across some fantastic books. I have also begun to re-read and put myself in positions of nostalgia – a somewhat cathartic ritual before the New Year. So, as far as hosting on Mostly Lit goes, I have read a whole host of books this year that have either touched me, left me confused or simply a fidgeting mess. Beautiful. 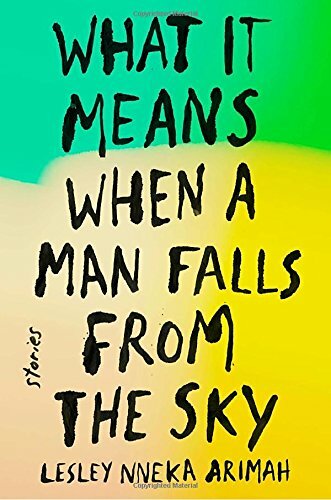 This book came to me at a time when I felt that the short story was dead for our generation buy Nneka Arimah really pulled it out of the bag with this one. Flitting between Nigeria and the United States, the truth in these stories was captivating to say the least. The characters felt real. That’s to say, I could just about smell their feelings and was alongside them through every encounter. Who could ask for a more iconic poetry trio? 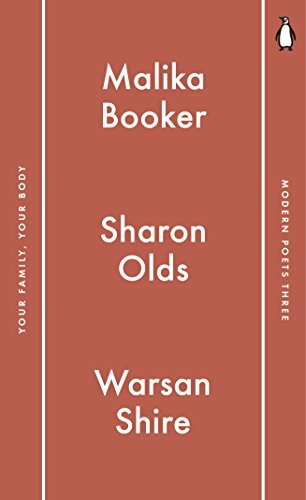 These three are such a force by themselves, then when collated for the Penguin Modern Poets collection it becomes almost transcendent. Fantastic and visceral writing from a few of the best of our generation’s poets. A classic (in my mind). 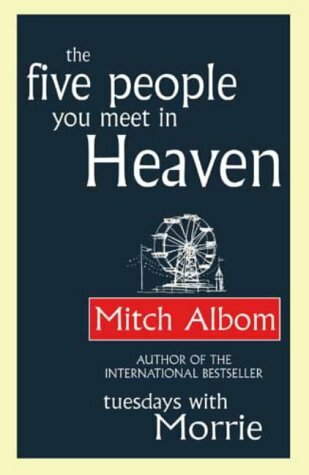 I re-read this for a conversation I wanted to have on love and relationships. 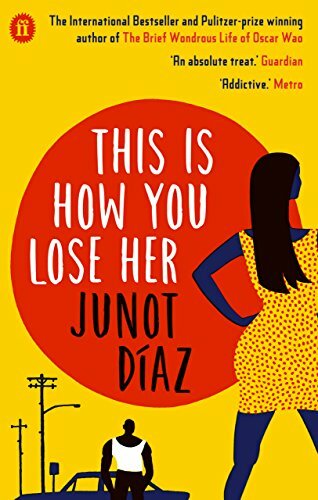 Unsure why I chose it again, since the title doesn’t really help, but any moment I spend with the wondrous Diaz is enough. I hadn’t read a children’s story for almost a decade before I read this. A quick read, but by no means is it the simplest. 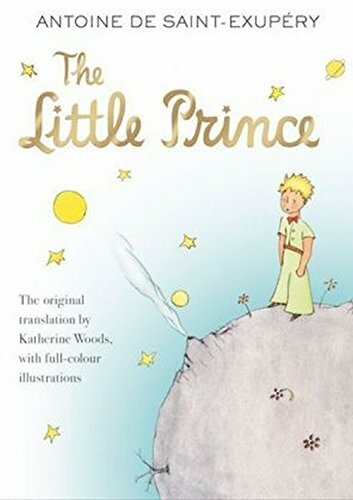 There were so many lessons I learnt from the prince, that I had to reflect on my own life. Money well spent. I like to think about what happens once we die. A lot. I’m not weird I swear…I am just pensive. And this is what Albom’s work did for me. It addressed the people that we encounter in life, how we impact their lives and what may – or may not – happen once we die. Stellar read. Note: Try to avoid it on audiobook…you will be away with the fishes. Very rarely do I get to praise poets who write novels, but this is one of the best books I read this year. 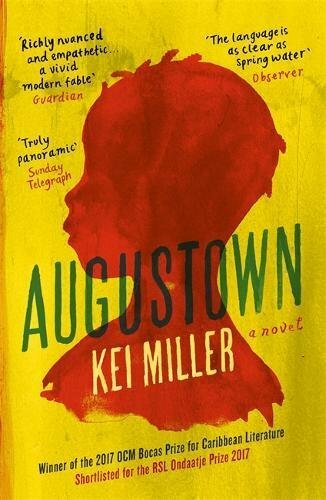 A book based in Jamaica and the UK, I think Miller does well with this level of storytelling. A bit of a show-off, but he earned it.